We’re back with another Motivation Monday, this time it’s the boy’s turn at it with Jamie’s story. This week’s it’s Jamie’s Motivation Monday story! 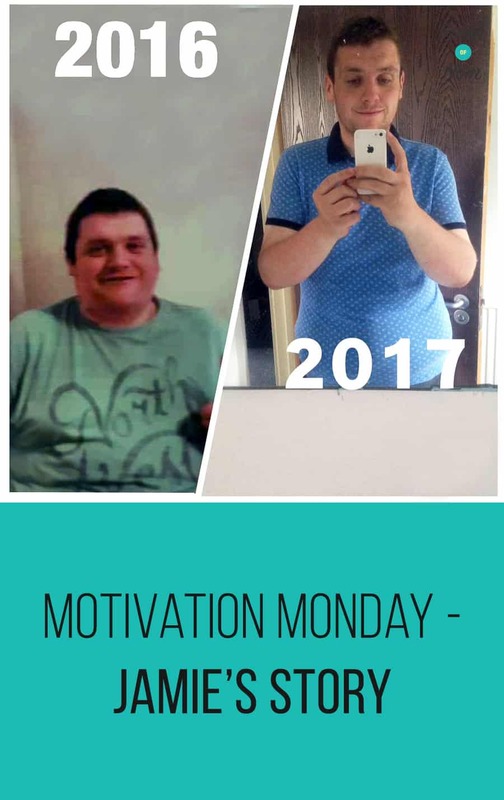 In these Motivation Monday articles, we’re asking a series of questions to get an idea about how people approach their Slimming World journey, what obstacles they’ve faced, and how this has changed their life for the better. 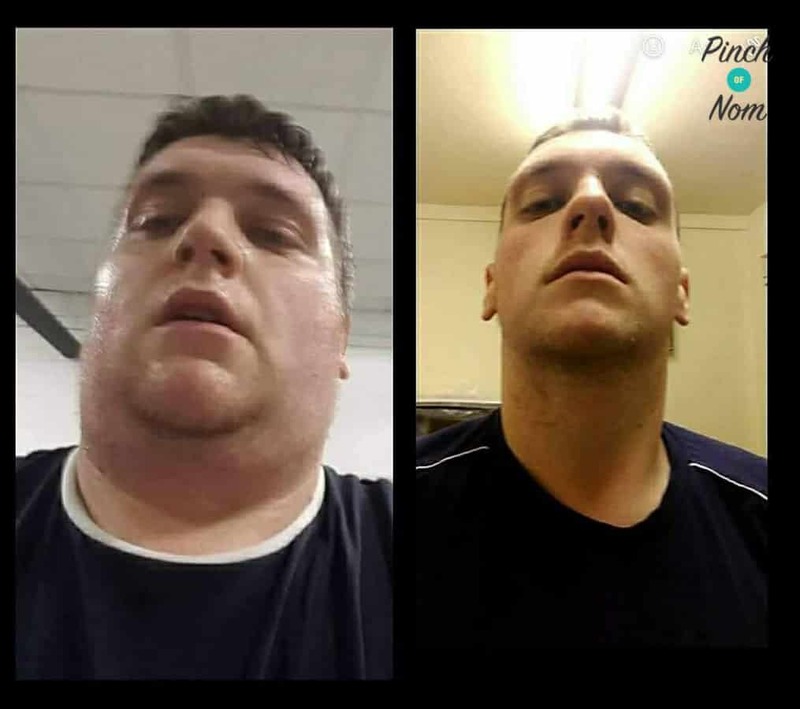 This week we’re focusing on Jamie, following his amazing Slimming World journey. Jamie is 26 and has been following the Slimming World plan for just over a year. He’s an active member of our Facebook group and provides lots of support and guidance to lots of other members. 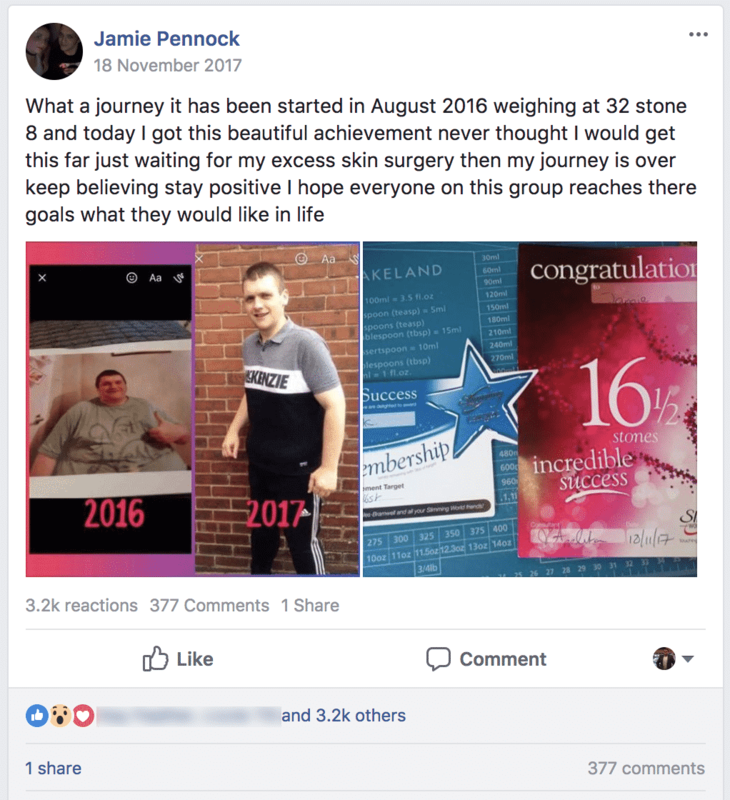 Jamie started following Slimming World just over a year ago. With the help of his friends and family, he has achieved absolutely amazing weight loss goals that he never thought would be possible. 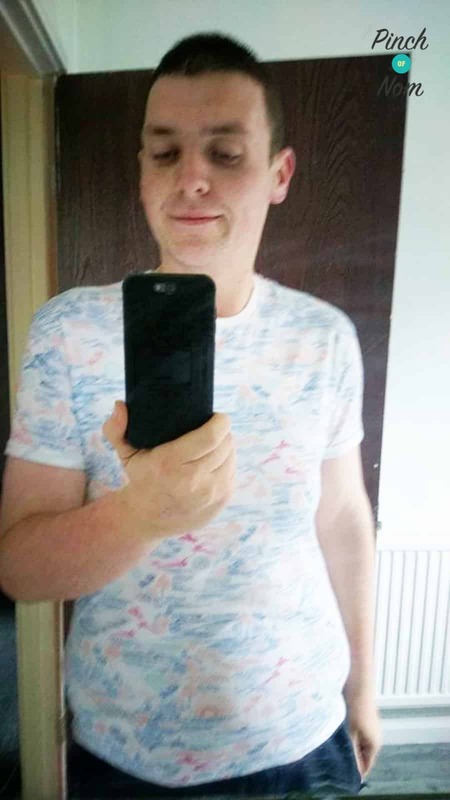 We asked Jamie a few questions to get a better understanding of his Slimming World journey, the challenges this has thrown his way, and the effect that losing such an amazing amount of weight has had on his life. I finally had the thought that enough was enough when I could barely walk down to the bottom of the street without getting sweat rashes. 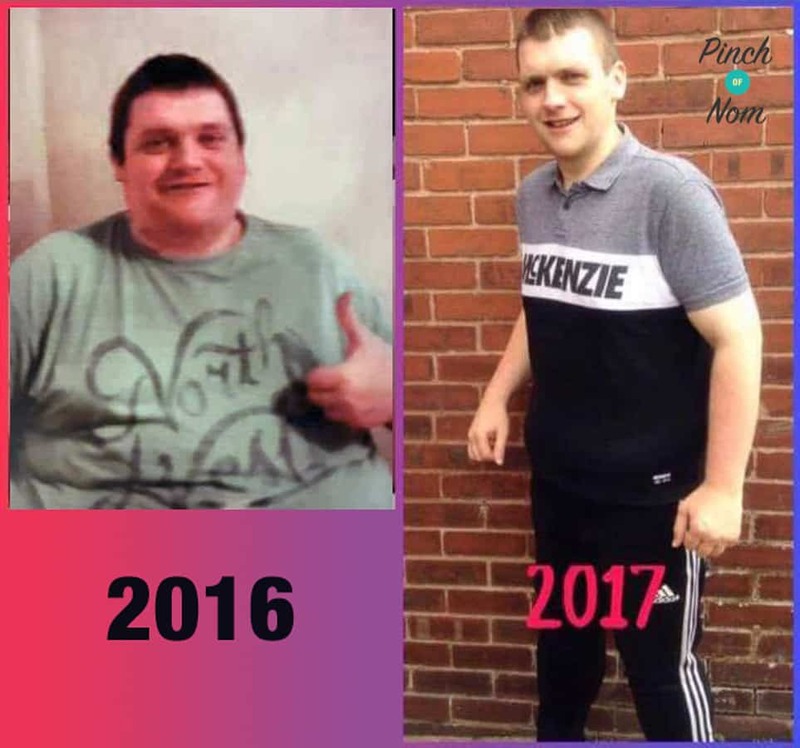 Jamie has since found lots of success with Slimming World! I couldn’t walk very far at all and got out of breath very quickly. I had a friend called Ryan Olbison who got me to start walking to get out of house. He helped me change my life. 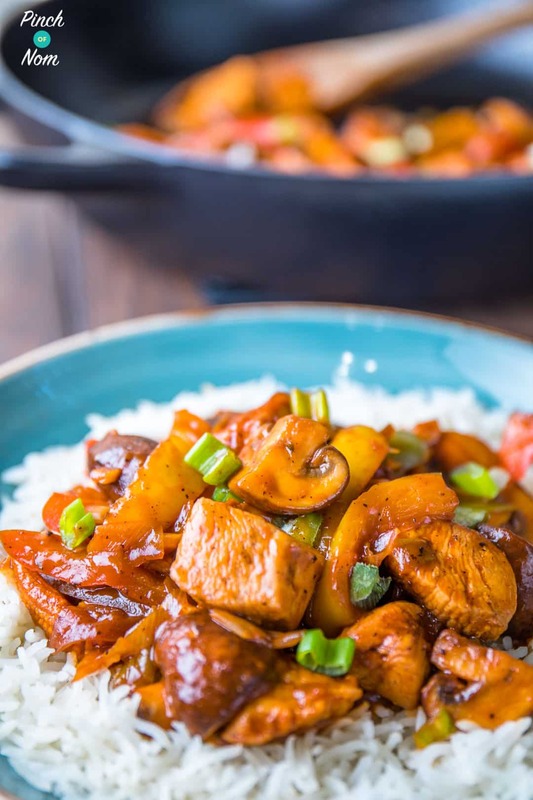 Then two weeks later my friend Jodie Smallman asked me for weeks to go to a Slimming World group and I was scared, but she managed to talk me round to going. 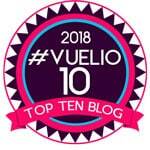 On my first week of Slimming World when I first started, I was shaking because I was that nervous. 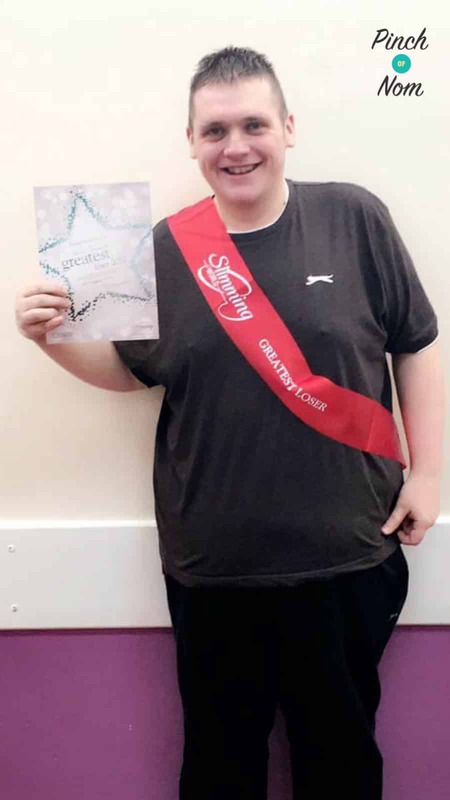 Jamie has won plenty of awards at his Slimming World group! I was scared to walk through the door, but everybody was so supportive to me. I have made some amazing friends by joining my Slimming World group, some I class as family. I manage to lose seventeen and a half pounds in my first week! I’ve lost 16st 8lbs in a year and four months. 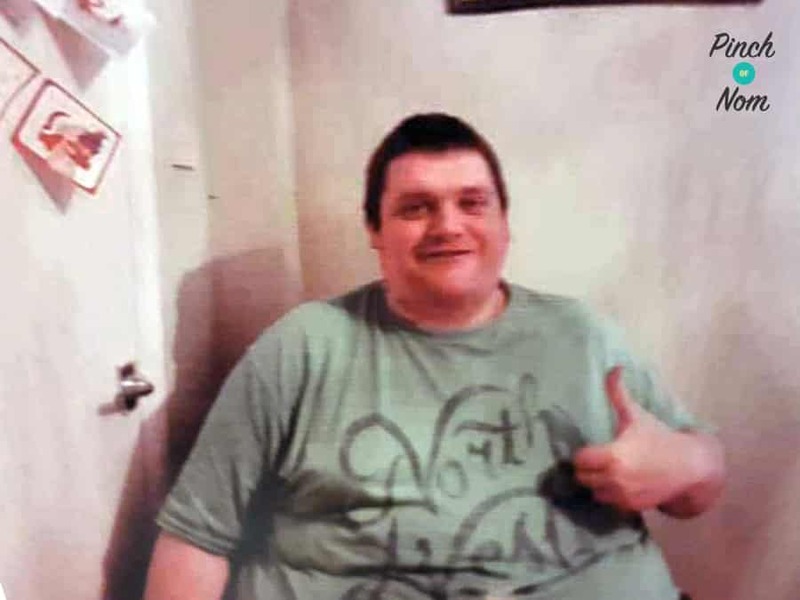 Jamie has lost an amazing 16 stone + in just over a year! My family was emotional. My Dad all of his through my life wanted me to lose weight as I got bullied all way through school. Sadly he passed away I just wish he could see what I achieved now. My Grandma had also wanted to see me get to my target weight, but she also sadly passed away when I had lost about 11 stone. The people who bullied me at school are shocked by my weight loss, and my friends love the new me the confidence I have since I joined Slimming World! 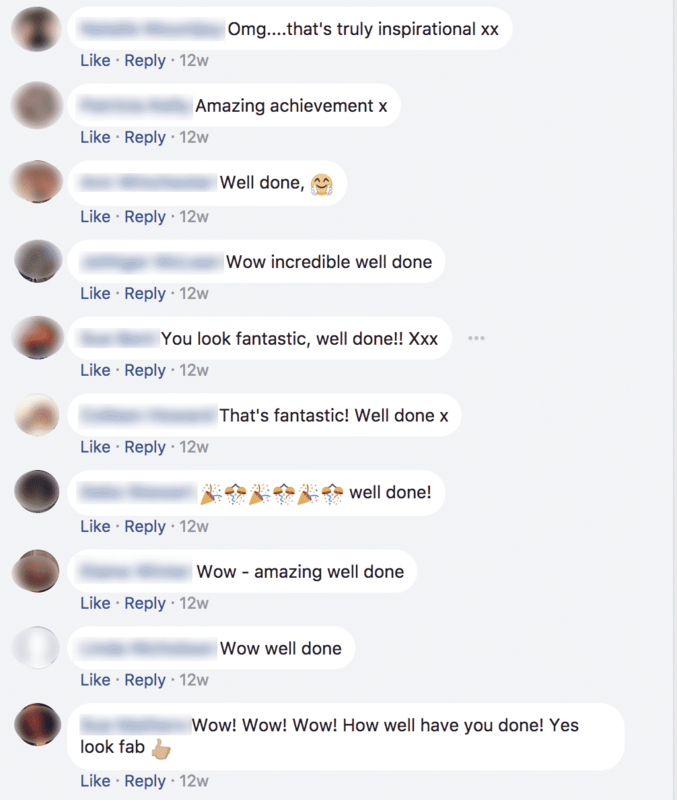 I really wish I knew how amazing and supportive my Slimming World consultant was going to be, and how everybody at my Slimming World group is also so supportive of my journey. I would do it over and over again! 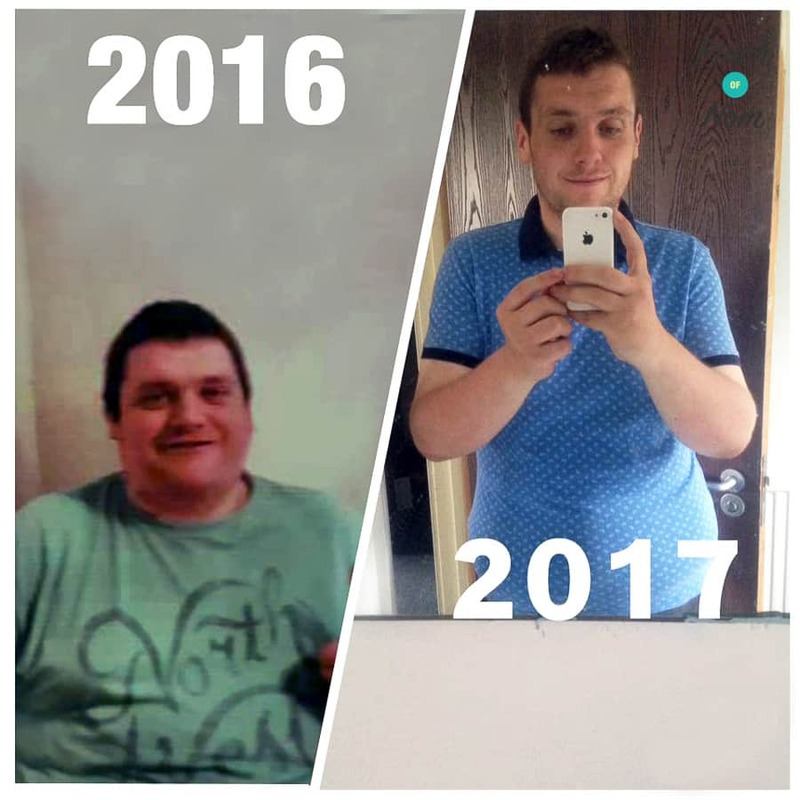 Jamie’s Slimming World journey has been amazing! 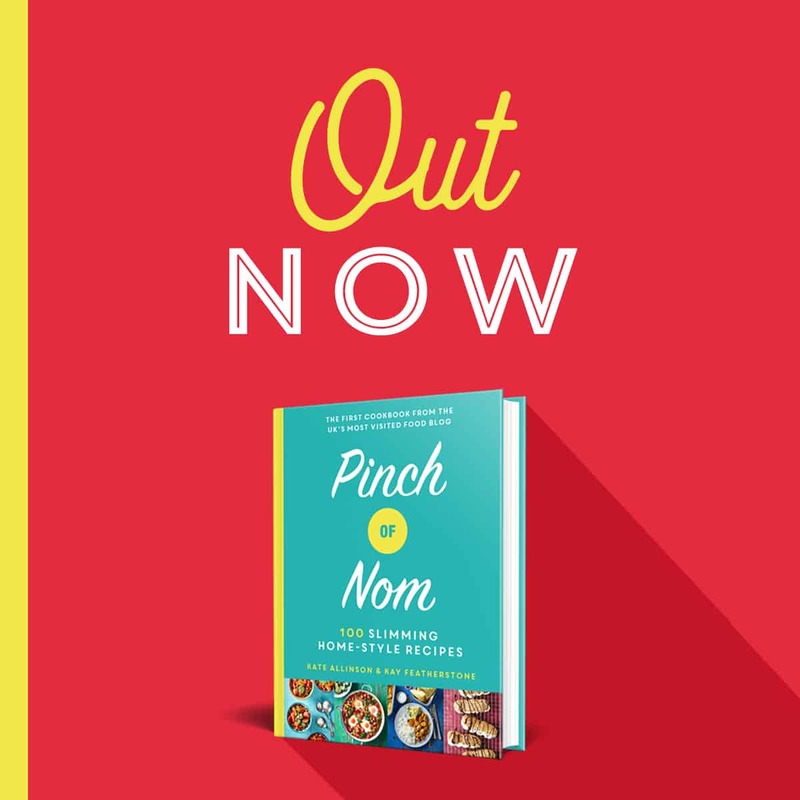 The Pinch Of Nom Facebook group has helped me because whenever I was having bad days and feeling rubbish about myself, I would post my before and after picture of myself. Thousands of people like and comment on my pictures, and the support kept me on track. 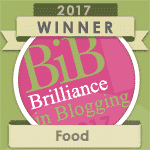 I also like to read all the inspiring stories on the group and seeing how far people have got in their Slimming World journey. 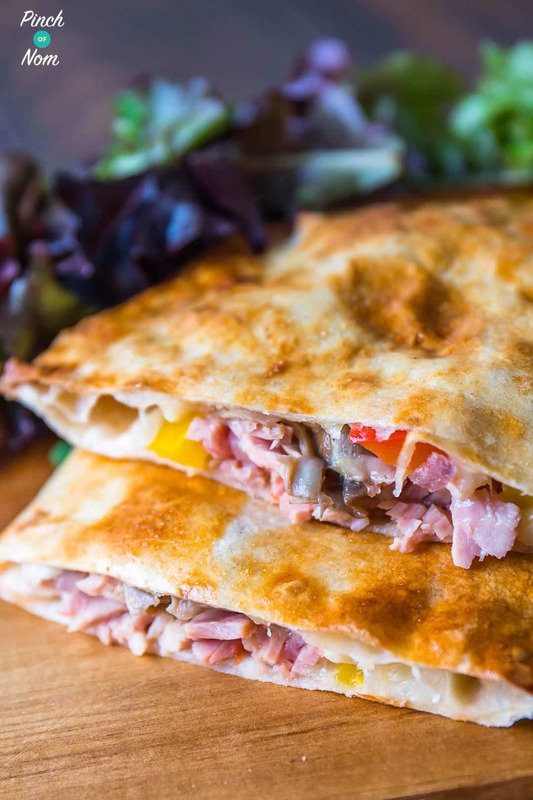 I love the Syn Free Ham & Mushroom Pizza Calzone and the Syn Free Diet Coke – Pepsi Max Chicken. They both taste so good, especially as they’re both so low in Syns! Before I started my Slimming World journey I was in 6XL clothes. I’ve now managed to drop to anything in a Medium size! Jamie has gone from wearing 6XL to Medium clothing! Joining Slimming World has had an amazing effect on my life. I have more confidence, more friends that are like family, and mostly I’m still alive. I know that if I kept eating rubbish at 32st 8lbs, then imagine if I was still doing it I might not have even been here today! Wow! I’ve go nowhere near the amount to lose – about 6 stone, and I’ve been thinking it’s just too hard!! Clearly not! Well done mate; you’re an inspiration! 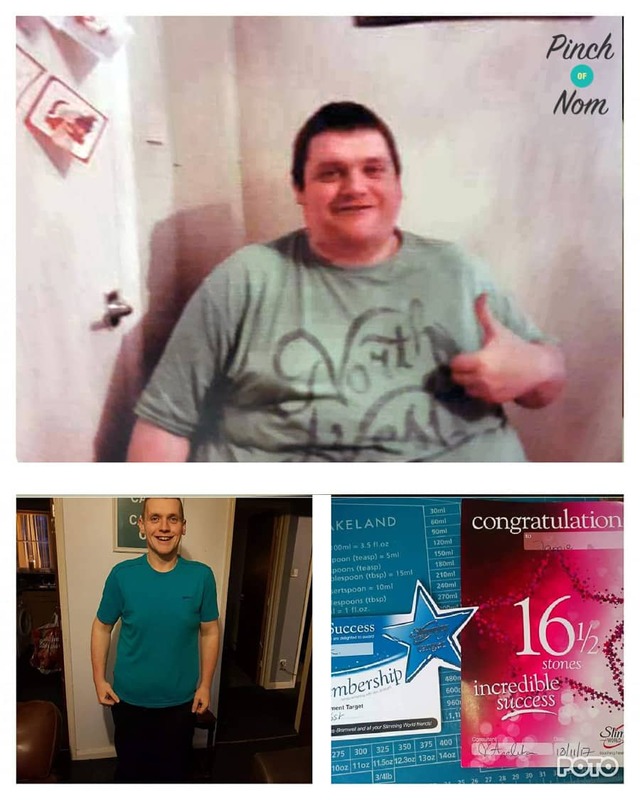 well done congratulations you had the motivation to keep going outstanding im with slimmimg world ive lost 7lbs in total im on a budget so i cannot spend too much money on food . my favourite food is mullerlight yogurts i like omelettes too im a lover of salad but without salad creme its very bland .